Power factor is a measurement of reactive power. Reactive power is the VA used to establish the magnetic field in a motor. For permanent magnet motor, most time you see pf being unity, which means all VAs are used to generate torque (minus the loss, of course). Under the condition of field weakening operation though, you will see the PM motor gets less than unity pf because some VAs are used to counter the perm magnet field. In induction motor, the pf indicates the portion of VAs used to generate the field comparing to the VAs that generate torque (and loss), which is related to the v/hz in scalar controller or Id in vector control. So under light load condition, you can improve the pf of an induction motor by lowering the field a bit. Ok, power factor can be described in terms of harmonics but it is worthy of a few words of its own. Power Factor is banded about on a daily basis and generally held to be commonly and widely understood, but is it? Power Factor only occurs in AC circuits and has no units, being described as a ratio - a number between minus 1 and plus 1. That's right minus 1, how is it so we hear you say. Well if the load is regenerating the power factor can go into negative territory. In all honesty and for practical purposes this is an event that most will not need to consider, but it highlights the subtlety of the topic, there is much more to it than meets the eye. For example a commonly held misconception is low Power Factor requires more power to do the same work. Fact is this is not so – go back to your basic electro technology or pick up an appropriate physics book and see for yourself, remember Power is watts and work is watts, not KVA! Depending on just how low the offending Power Factor is it may seem that it takes more power to do the same work as you may be penalised for by your electricity supplier for poor Power Factor, but not all users fall into this category. Yes, there will be circumstances where the penalty for poor Power Factor is the need for larger mains wiring or heating effect on equipment but again be careful to examine the whole story. If you are not on a KVA tariff you are not being penalised. Remember it's your money and you may not need to spend it. There are two different ways to calculate the Power Factor being: Displacement Power Factor and Apparent Power Factor. 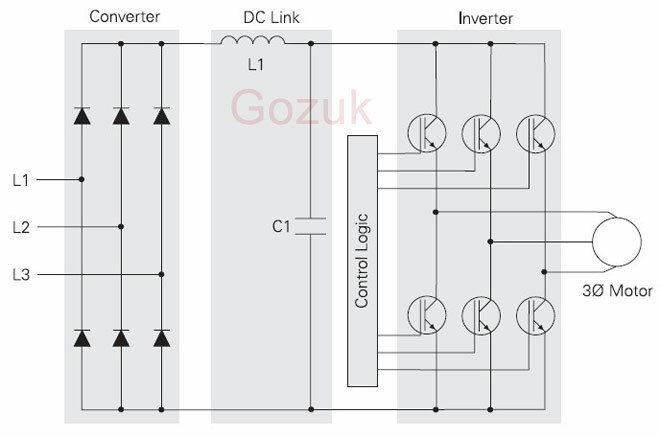 Both will produce identical results for sinusoidal voltage and current waveforms where there is no distortion as occurs with DOL operation of transformers, induction motors, high intensity discharge lighting and the like. In our modern world, many everyday devices from computer power supplies, fluorescent lighting, elevators, escalators, VFDs, electric trains, etc. 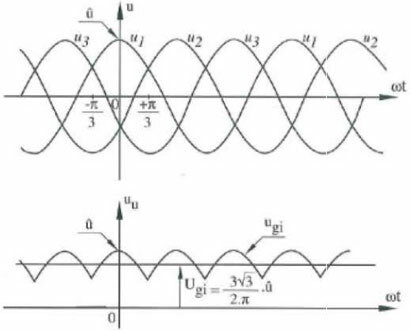 have power circuitry that distorts the sinusoidal waveforms. and in these instances Displacement Power Factor - which is the Power Factor due to the phase shift between voltage and current at the fundamental line frequency - is no longer appropriate and must be now expressed as the Apparent Power Factor, which takes into account the resultant harmonic distortion. Think of a VFD driving an induction motor. Strictly speaking, as the variable frequency drive does not cause any significant displacement of the voltage and current waveforms on its input it could be thought to have a displacement power factor of close to unity. All very nice, and depending on the type of metering it may even appear as unity Power Factor, but given the distortion present on the input to the VFD to the rectifiers in circuit the correct representation of the Power Factor should be the Apparent Power Factor. 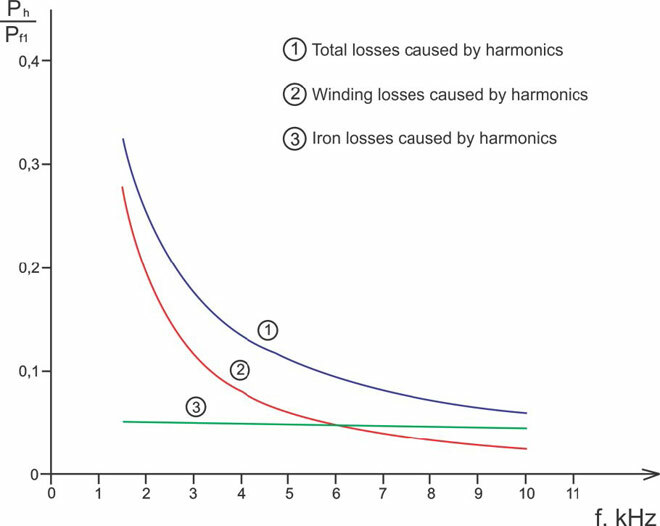 So should we now correct the building Power Factor using Harmonic Filtering or by conventional power factor correction capacitors? A very good question. VFD makes assumptions about the motor, and these assumptions affect the relationship the drive controls between voltage applied, frequency and current. For example, a simple volts/Hz drive assumes a motor requires a certain voltage at a certain frequency. 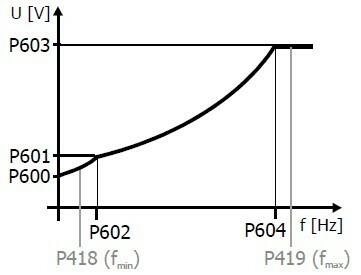 In a synchronous or PM motor this parameter can change the PF from lagging (normal) to leading. In an induction motor there is an optimal relationship for a given load. By looking at PF you can adjust the drive parameter to improve the operating PF of the motor. Those who tell you this is set at the factory are quite wrong. The optimum value is established at motor manufacturer, but there are an infinite number of sub-optimal values. Still confused? Give the friendly engineers a ring or send us an email. We don't sell power factor correction so we don't have a conflict of interest, but we do endorse good housekeeping when it comes to Power Factor so rest assured we would be happy to help.